Contact CHRISTINE WILCZEK and JASON BACZA, Brokers and Orland Park Experts, at 630-755-0600 for more information on this beautiful home. ESTATE SALE! 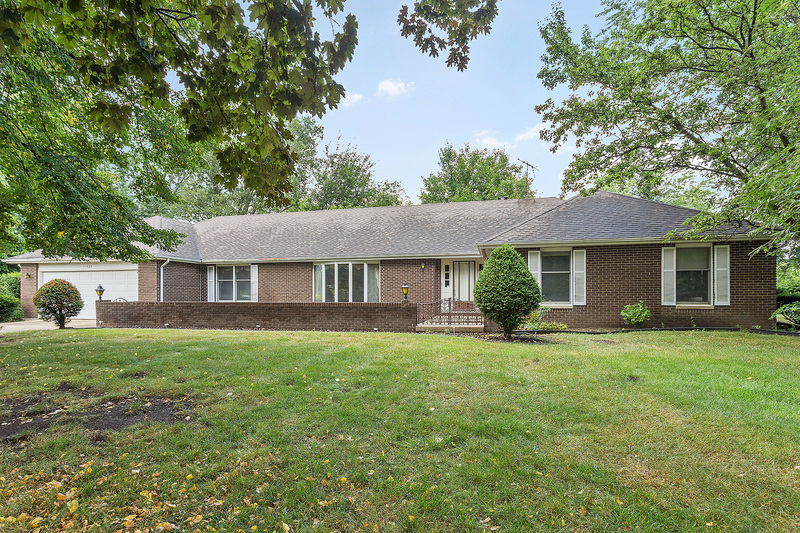 Sprawling BRICK RANCH in premium location! For a buyer with a vision! Transform this home into your own masterpiece. Spacious rooms including formal living room and dining rooms. Picturesque grounds with mature landscaping and towering trees. Enormous basement. Conveniently located near shopping, dining, Metra, etc... Bring all offers.